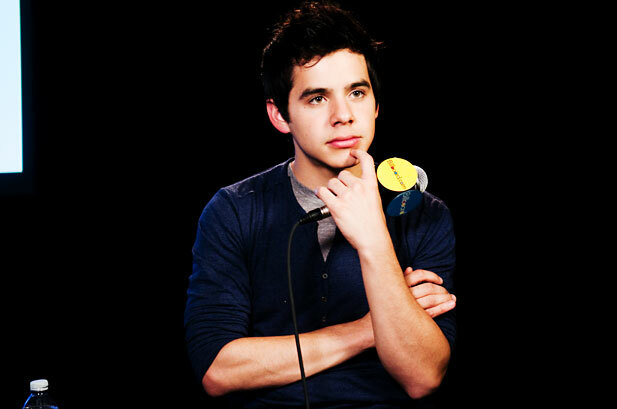 What would you like to ask @DavidArchie? A genie drops by your place and grants you answers to three questions you can ask David Archuleta. This entry was posted in Fan experience and tagged David Archuleta Q&A. Bookmark the permalink. 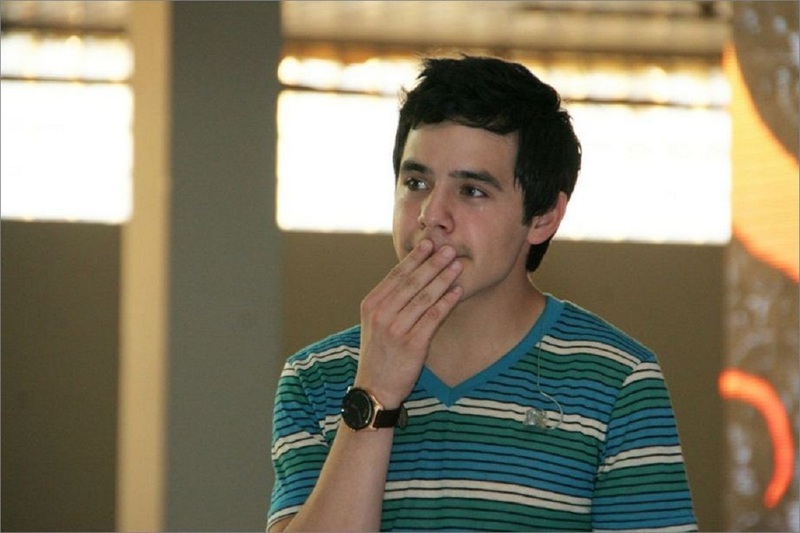 11 Responses to What would you like to ask @DavidArchie? 1. If you had 3 wishes, what would you wish for? 2. What do you envision your music career to look like now and in the future? 3. What do you want your fans to appreciate most from your music? 1. Did you miss us at all (wait, don’t answer that)? 2. What are your priorities this year? 3. Any chance of a “welcome home” concert (even a small one) in 2014? What if I volunteer my living room? 1. Have you met your MKOP and will you be getting married soon? 2. Will you be going to college, and if you do will you still be doing concerts on the week-end like Scotty McCreery? 3. How are your going to jump start your music career when your Mission is over? I know it is only suppose to be 3 questions, but the biggest one the fanbase has is – what it the exact date that you will be returning from your Mission?????? Most of the questions I have for him are already asked in the above comments, so here goes. 1) While you were in Chile, did you still hear music in your head? If so, what music. 2) What is the first food you plan to have when you touch down in America. 3) Do you dream In Spanish now? oooo I like those, bets! My Q for you guys… who knew that there was a Taiwan edition of BEGIN. with a diff. cover?! I had no idea…. TOfan, not a different cover, but one of the 4 postcards that came with it. ah, got it, thanks, janey! 1-How excited are you to become an uncle? (picturing his face light up as he answers 🙂 ) 2-can you PLEASE do a live chat with your fans who’ve stuck by you all this time when you get back? 3-Do you still want to record & tour & all that? & what kind of music? While you were in Chile 1) did you have time to write some songs while you were there ? 2) Will you continue to do acting ? If yes and you get an offer to do a movie in the Philippines 3) will you accept it?